​is a life transforming experience!" ​with over 18 years of experience! Sessions are available in English or Spanish. Office Location: 10511 SW 88th Street Suite C205 Miami FL 33176. ​Lifecoach and Spiritual Teacher for over 18 years. She uses a combination of all of her natural born abilities, skills and knowledge in her practice. She offers intuitive coaching, energy healing services, psychic readings in-person throughout the world, United States, Florida, Miami Florida, Coral Gables Florida, South Miami Florida, Miami Beach Florida, Doral Florida, Midtown, North Miami Beach Florida, Kendall Florida, Coral Way, Florida, Brickell, Fort Lauderdale Florida, Broward and Dade Counties, Pinecrest Florida, Aventura Florida, Art District Florida, South Beach Florida, West Palm Beach, Palm Beach, and South Florida. She currently provides workshops, classes and private consultations throughout Miami, Florida and the world both in-person and online. 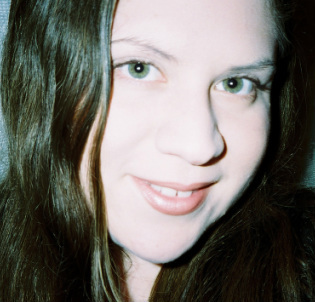 Ana Maria is also a writer, speaker and artist. Her love of life and passion to be of service are the driving forces behind her work. Her life mission and purpose is to inspire and empower others to find, recognize and trust the Light and Power within so as to consciously create happy, prosperous and empowered lives. 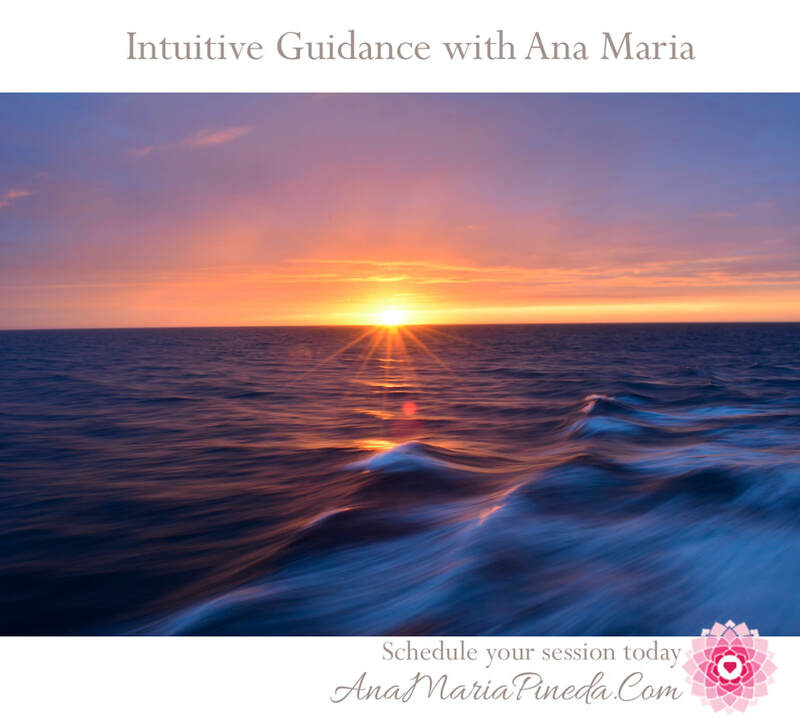 Ana Maria Pineda is an Intuitive Consultant, Life Coach, Healer, Writer, Speaker and Spiritual Teacher for over 15 years. She provides workshops, consultations and events throughout South Florida, Worldwide and Online. Contact info: visit http://www.anamariapineda.com or calling 786-546-5281 or email info@anamariapineda.com. May 21st 2019 - Save your spot today! Every Soul has a purpose and that purpose is the joy of self becoming. It is rediscovering that you are light. A light that shines and beacons others to remember they too are light. My purpose is to invite you to explore the light that is already within you, to help you rediscover the power of love that shines through you even in your darkest hour. My work is to empower you to re-member who you are, as I have remember who I am through my years of self-discovery and over a decade of spiritual training and professional practice. I reclaimed my light through Meditation, Yoga, Angel Therapy®, Akashic Records, Astrology, Reiki, BodyTalk and other healing therapies. These therapies helped me rediscover and reclaim the light of my Soul, the truth of my being and continuously assist me to open my heart and mind to the peace that has always been there. There is a place within you of incredible peace and light. That is the space where God and I and you meet in oneness, a space of comfort, healing, renewal, nourishment and rejuvenation. Let's explore that space together today and rediscover that you are the light at the end of your tunnel, that you are the answer to all your questions and the powerful creator of your life. 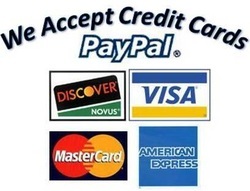 Professional Astrologer, Angel Therapy Practitioner®certified by Dr. Doreen Virtue, Certified Akashic Records Consultant, Professional Astrologer, Akashic Records Reader, Certified Intuitive Healer, Professional Tarot Reader, Reiki Master, Certified Energy Healer, Astrology Consultant, Life Coach, Ordained Minister, Natural Born Psychic Clairvoyant, Munay Ki Shaman and Certified BodyTalk Practitioner and Spiritual Teacher for over 15 years. 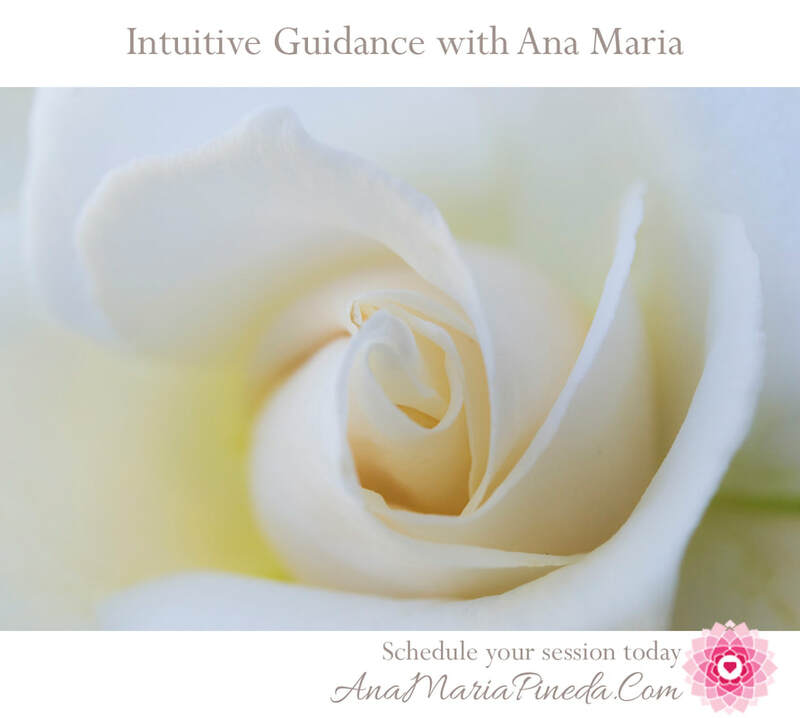 Ana Maria Pineda is Psychic Astrologer, Healer, Writer, Speaker and Spiritual Teacher for over 20 years. She provides workshops, consultations and events throughout South Florida, Worldwide and Online. You can contact her by visit http://www.anamariapineda.com or calling 786-546-5281 or email info@anamariapineda.com. All Services available in-person, telephone, Skype and facetime. ©2000-2020 Ana Maria Pineda. All rights reserved. All services, classes, workshops and events provided are for entertainment purposes only. All information and/or advice given to you by Ana Maria Pineda should not take the place of any medical, legal or financial advice given to you by any qualified professional. By purchasing and/or attending any services provided by Ana Maria Pineda, you are agreeing that all information provided to you is for entertainment purposes only, and that you have read and understood all information in this disclaimer. All information provided is subject to the recipient’s interpretation. Therefore, Ana Maria Pineda will not be held accountable for any interpretations or decisions made by recipients based on information provided during services, classes, workshops, events, etc. All services provided by Ana Maria Pineda are for entertainment purposes only. All sessions and services by Ana Maria Pineda are not a substitute for medical, legal or financial advice. You must be 18 years of age to use any service provided by Ana Maria Pineda. Ana Maria Pineda also reserves the right to cancel and/or reschedule any service as well as refuse any client who is belligerent, abusive, non-paying, harassing, late, disrespectful, threatening, offensive and/or who use inappropriate language or behavior.